At AndPlus, our cross-functional team of strategic, creative, UI/UX and technical virtuosos will take on your mission-critical challenges like they're our own. And we won't rest until it's mission accomplished. Want to join the AndPlus Team? We're hiring! Our leadership team includes industry veterans who have played a part in bringing hundreds of digital products to market. Sean has the mind of an engineer and the heart of an entrepreneur. 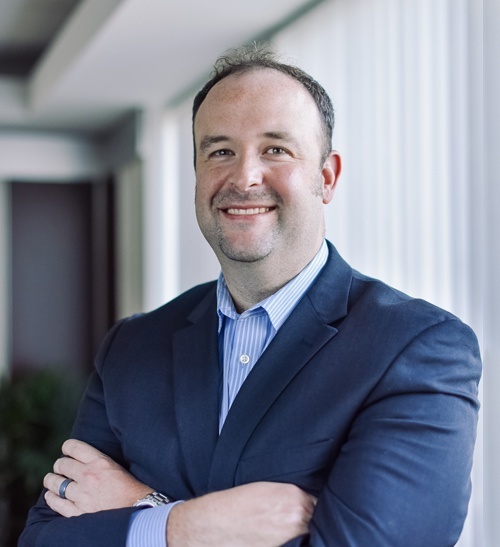 Since founding AndPlus in 2009, his passion for transforming businesses through software solutions that drive results for clients has fueled our firm's high quality work and steady growth. His leadership has brought AndPlus to the forefront in web, mobile and IoT development. He holds degrees from Worcester Polytechnic Institute and the Kellogg School of Management at Northwestern University. Craig is responsible for making sure each project results in a great client reference. 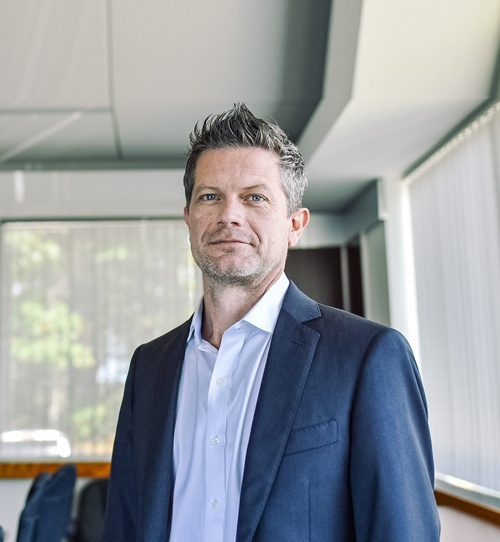 He previously helped grow companies in the Fortune 500, venture capital, and private equity environments including roles as Senior VP at American Express, Managing Director at Deutsche Bank, and head of sales for Virgin Mobile. 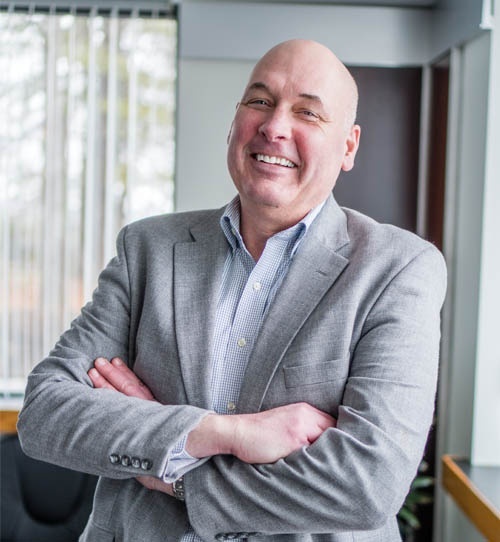 He holds an EE degree from Worcester Polytechnic Institute, an MBA from the University of Houston, and is currently an Adjunct Professor teaching strategy and entrepreneurship in the Providence College MBA Program. Meet our Mr. Versatility. 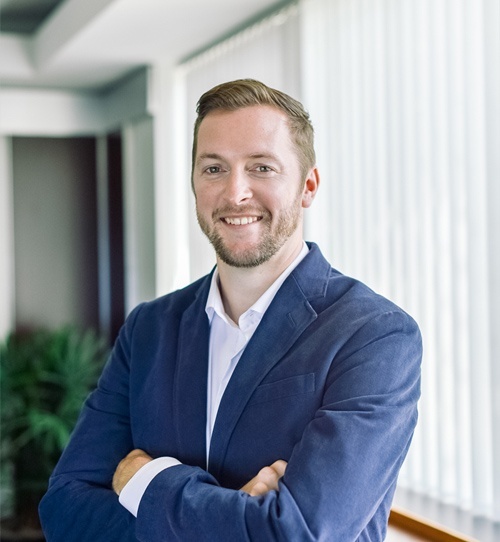 Brian's role spans account management, sales and anything else that's required to achieve company goals. His technical and graphic design background, meanwhile, helps him communicate client needs to both our engineers and creative talent. A member of the AndPlus team since 2012. 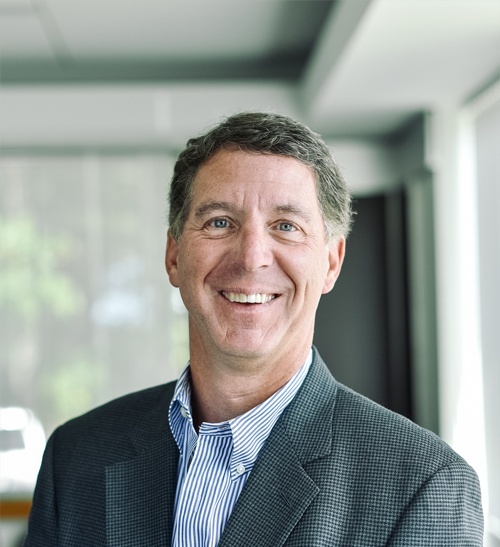 Steve specializes in helping technology organizations grow. After two decades in the tech and consulting sectors, he's a great addition to the AndPlus team. His emphasis on a transparent business development process has helped us maintain a glowing reputation. Steve oversees customer engagement and works hard to ensure that the right team is built around every project. Matt came on board to lead AndPlus' creative and user experience practice. In a career dating back to the late '90s, he has served in roles including web developer, creative director, user experience consultant and information architect. Through it all, he has consistently extolled the value of design in satisfying business needs. Matt's team brings a unique flavor to our projects. 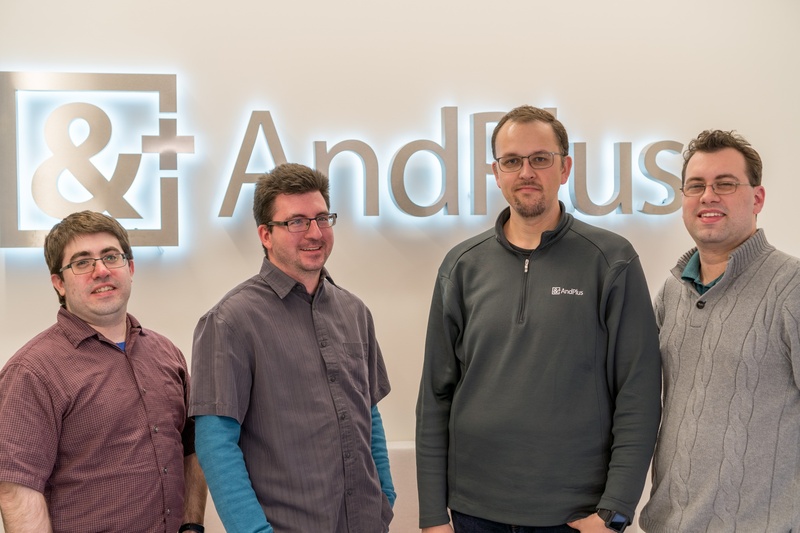 The Technical Architecture team at AndPlus is our key to maximizing success. It's their job to map out every facet of your project. This includes providing structure for your codebase, deciding on the most appropriate platforms, languages and frameworks to build a great software product. And we won't rest until it's mission accomplished. Under the guidance of our leadership, we've built a culture designed to bring the best out of our people and deliver impactful solutions for our clients. AndPlus strives to be the kind of agency you trust enough to refer to friends. The numbers say we're doing something right: We have a 90% client retention rate. We invest in attracting and retaining talent who share our commitment to service excellence and continually incorporating the latest innovations in the field. Our employees' average tenure far outpaces the industry average — a testament to a vibrant office environment, intellectually challenging work and ample growth opportunities. When it comes to solving complex problems with software, it helps to have a multidisciplinary team of experts in one location. That's how we operate at AndPlus. Every element of every project is conceived and brought to life at our Greater Boston headquarters, in an office purpose-built for collaboration. We consider clients to be part of our team. So we work side by side with you to determine pricing and timeline upfront — and keep you in the loop on both throughout all phases of the project. In our line of business, surprises are a bad thing. With AndPlus, there aren't any. Given our commitment to transparency, it only makes sense that we have an open-door policy. We encourage clients to visit our office and work alongside our engineers, designers, strategists and technical architects. After all, sometimes the best way to think through a shift in strategy or flesh out a new feature is doing it face to face.